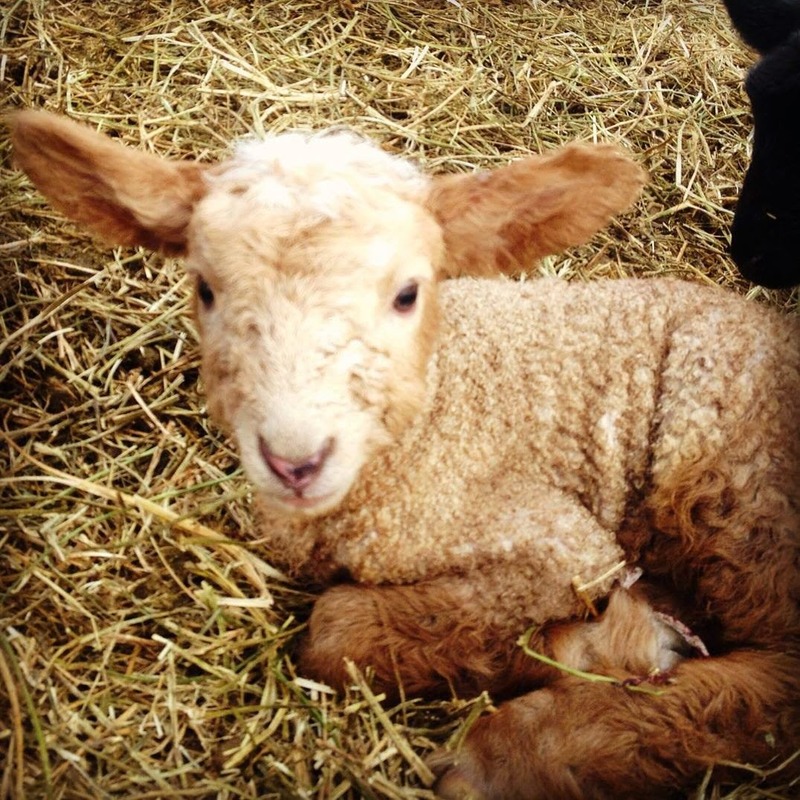 Mitten State Sheep & Wool : Shepherdess Notes-The Unexpected. Sometimes unexpected things happen on a farm, even when you spend a good deal of time planning. We have been lambing for many years and can usually predict when the lambs are going to be born (approximately) and who the Sire (Ram) is. Well, even the best laid plans go awry, when you have Rams who won't stay put! The Tunis ram was on the loose for a very short time, before he was discovered in the pasture with the ewes. This week we found out, even in that short time he managed to breed some of our Border Leicester ewes. How do we know? They are about 3 weeks early and Border Leicester's aren't suppose to be red. Border Leicester ewe and newborn ewe lamb. Twins from Border Leicester Mama. This girl was a twin born yesterday, she has been named Iris. Expected (even though it was a few week later than planned) one of the two Tunis ewes, we have been waiting on, had a single ram lamb-he is doing well. I took plenty of pictures, but not one of them turned out. He doesn't sit still long enough (imagine that) I think some are born with springs in their hooves. The other Tunis ewe is showing signs that she will be lambing within the next 24 hours. Expected, or unexpected you never get bored, raising sheep. We had 10 lambs in less than 48 hours. I couldn't have planned it that way! They are so CUTE. This was a good surprise! 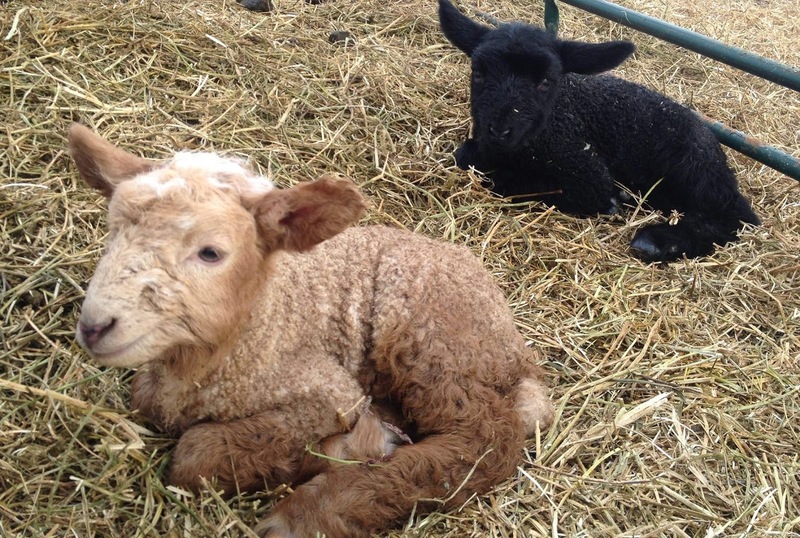 They are sweet, and we are glad that they are healthy, even if they are an oops! Yes, it has...10 lambs in less than 48 hours!